Move over, Abba. Step aside Cher. See ya later The Go Go's. 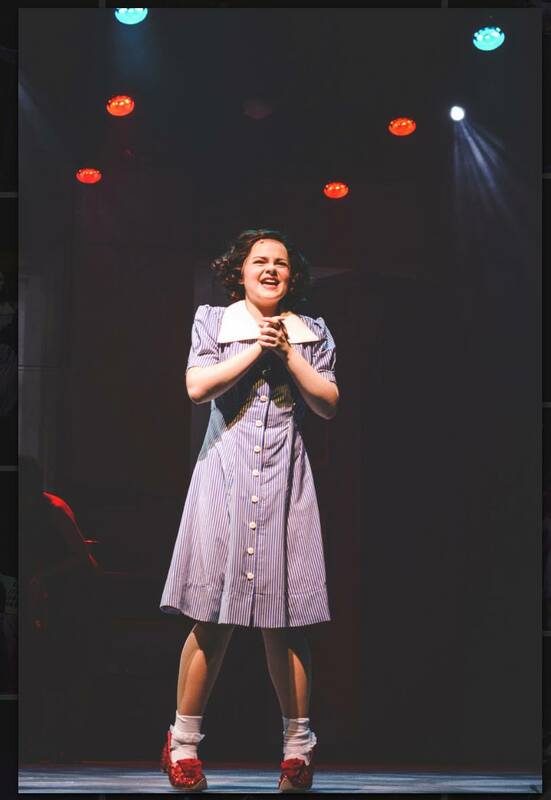 There is a new superstar coming to Broadway, and her name is Judy Garland. 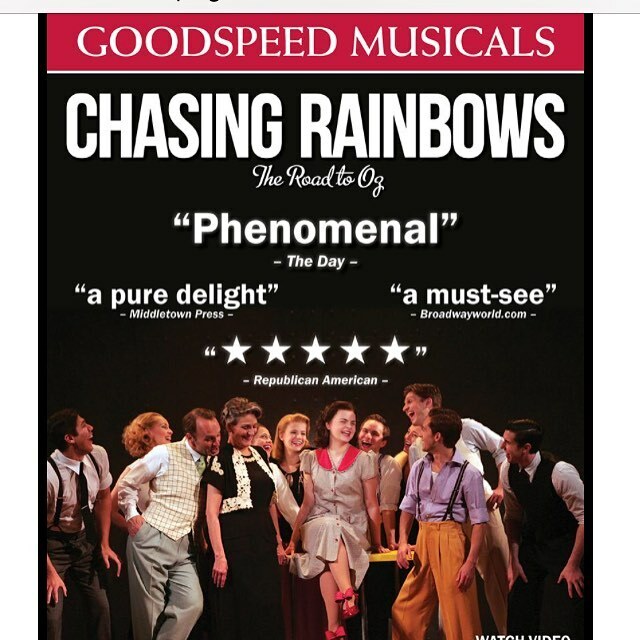 That's right, Judy Garland is taking over Broadway in the new bio-musical Chasing Rainbows: The Road To Oz. 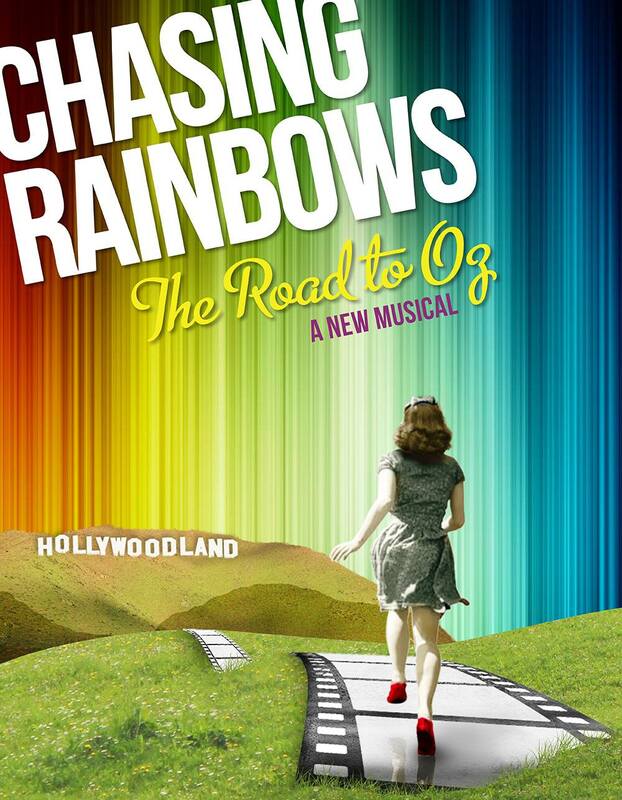 Chasing Rainbows: The Road to Oz is a new musical that is about to hit the Broadway stage all about the early life of Judy Garland. 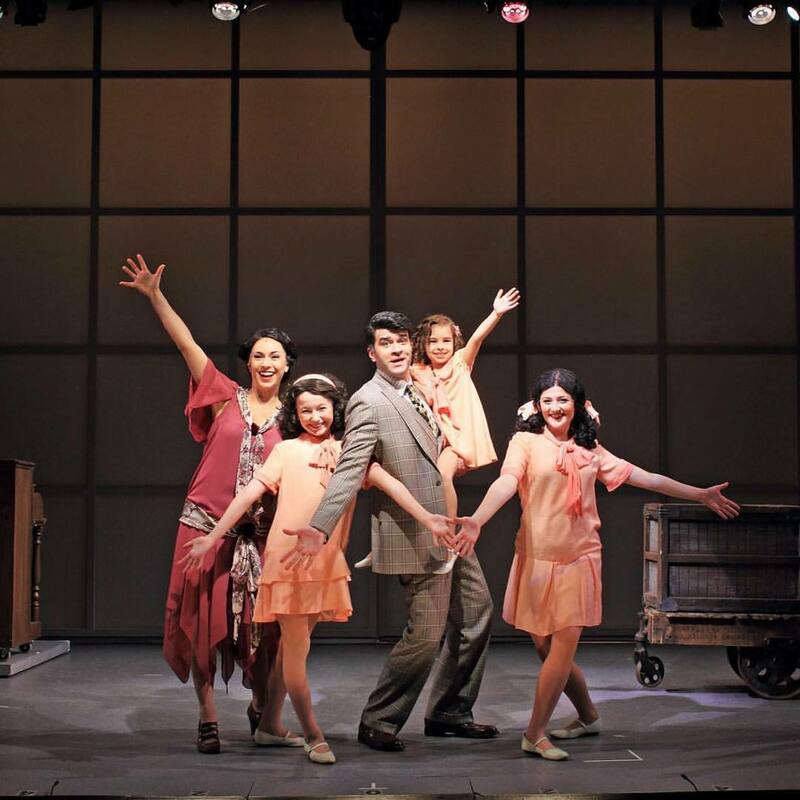 The show has already received rave revues and even has the blessing of Judy's daughter Liza Minnelli and the Garland Estate. "My mother said that her biography is in her music, and now a talented, creative team is using that music to tell the story of her early years and her extraordinary rise to fame," says her daugher...the one and only LIZA MINNELLI. 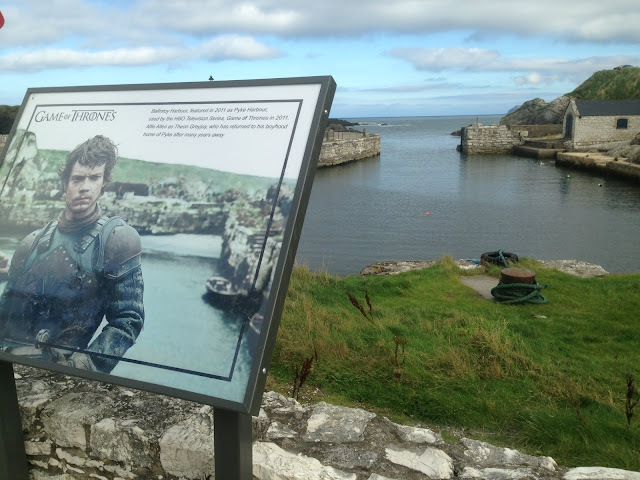 "I'm grateful and happy they are telling the fascinating story of her history." 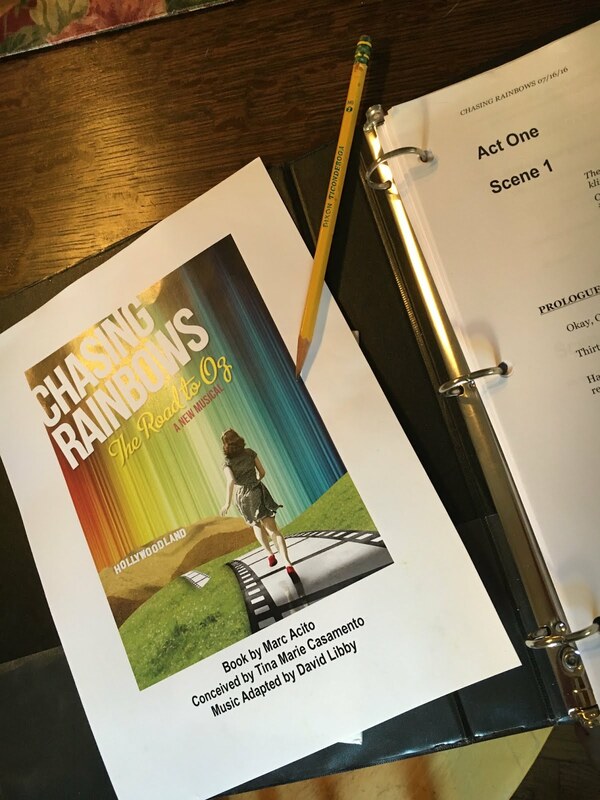 Chasing Rainbows tells the story of how Frances Gumm became Judy Garland and won the role of Dorothy in the beloved movie musical The Wizard of Oz. 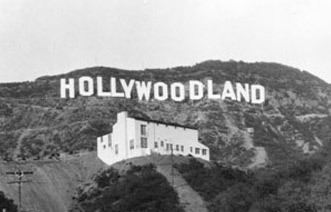 The production uses the Sony Music/Feist Robbins catalog of Garland-associated songs including “Over the Rainbow,” “You Made Me Love You,” “Everybody Sing,” “In Between” and “Dear Mr. Gable,” among others. 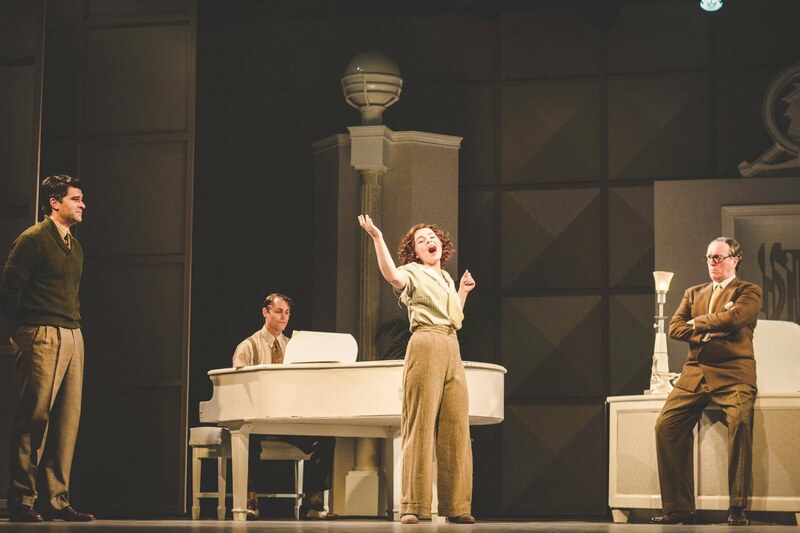 A concert version of the show was recently staged at the National Arts Club in NYC, and the production has become the first theater, film or tv property about the legendary star to receive the endorsement of her estate. 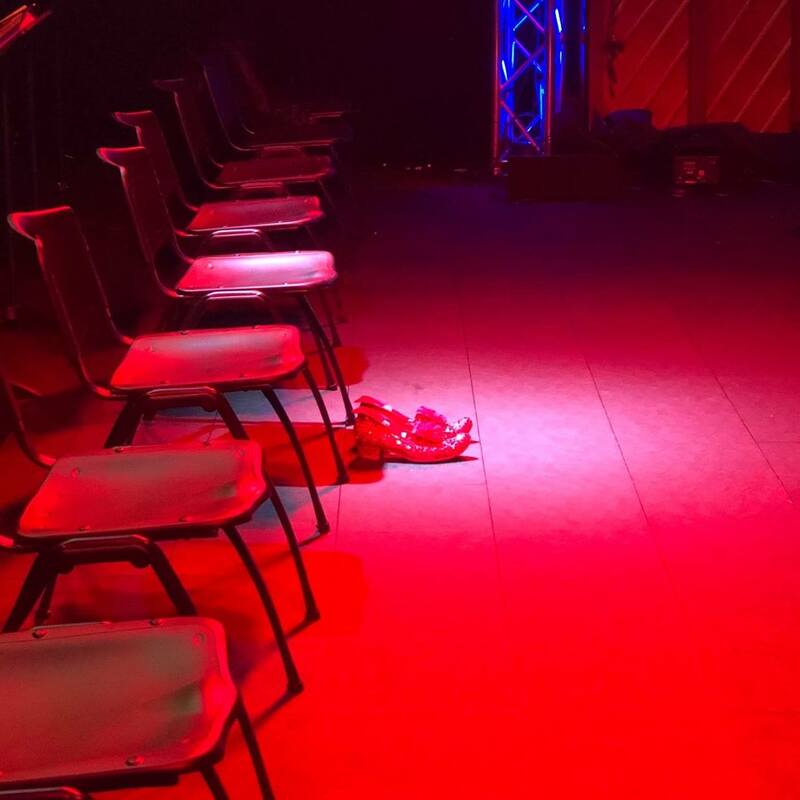 There is even a sneak peek of one of the numbers from the show “Got a Pair of New Shoes,” directed by Barclay DeVeau & Chasing Rainbows director Jones that you can click HERE to watch. The book is by Marc Acito (who wrote the George Takei bio-musical Allegiance), with musical adaptation by David Libby and music direction by Larry Yurman. 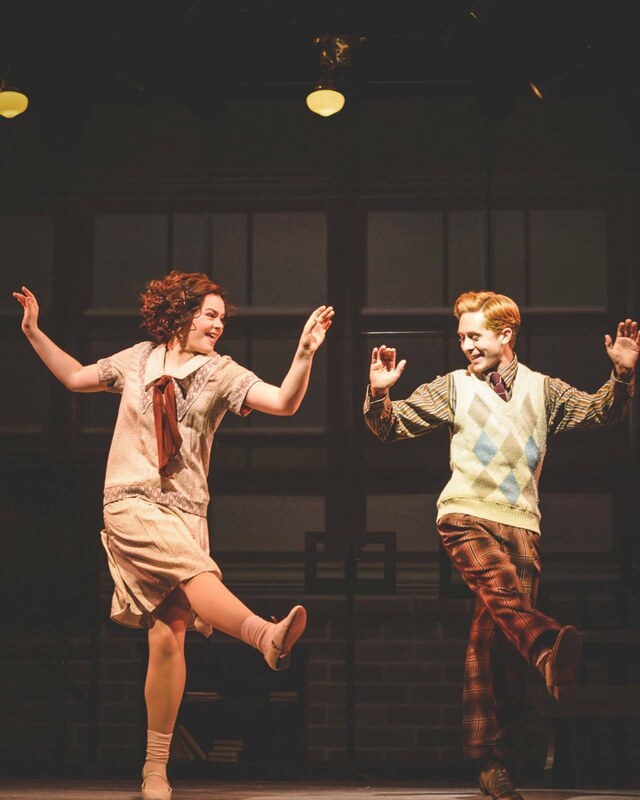 Garland historian John Fricke is a production consultant, and Tootsie choreographer Denis Jones is on board to direct. 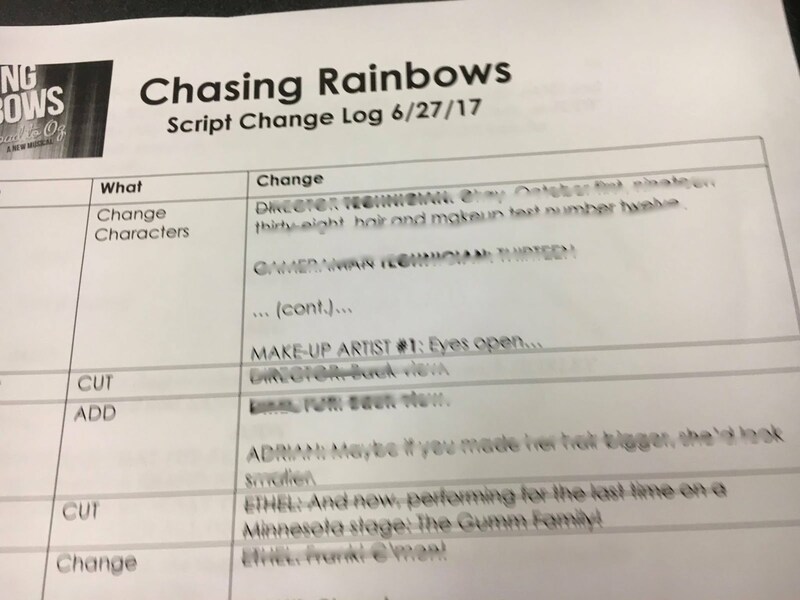 The show is produced by Richard Winkler, Probo Productions and Chasing Rainbows Productions LLC. 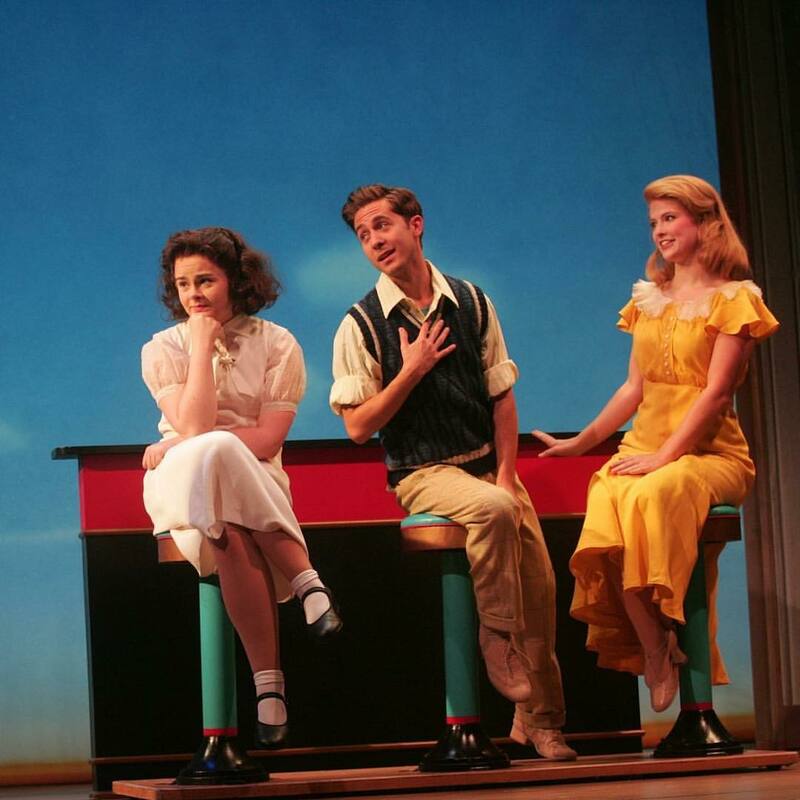 So don't go chasing waterfalls, chase rainbows at this Judy Garland Musical coming to Broadway very soon. We can't wait. See ya at the theater...and YES, we ❤️ this VERY MUCH.